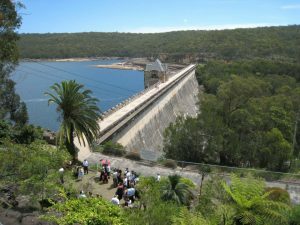 We are glad to inform you that this year we are going to arrange a family picnic on 13th April 2019 on Saturday at Cataract Dam NSW. As you all are aware that, this year picnic will be nearer the time of Bengali new year. So this picnic will be with a theme of ” বনভোজন ও বর্ষবরণ“. We will conduct ” এসো হে বৈশাখ ” and few chorus song followed by cultural program. We are invititng interested member to participate in various activities including songs, recitation, etc. Please contact Dr. Ishrat Jahan Shilpi (0400090362), if you are interested. We would be happy to mark your presence and would love to celebrate the day together.